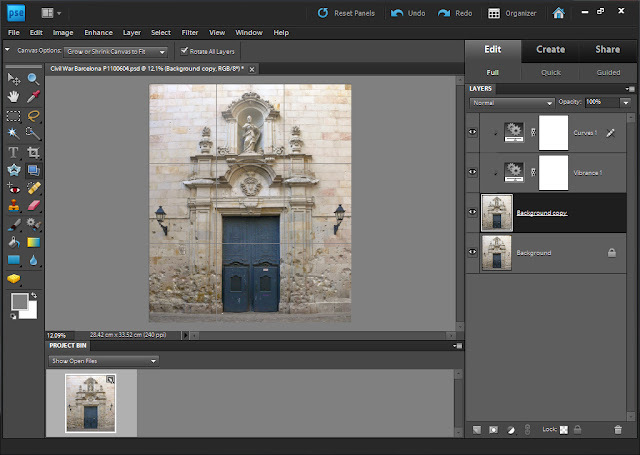 If you are attending our free Introductory Evening tonight or next week, we suggest you download the Photoshop Elements free trial and have a play. You get 30 days with the fully-functional software for free, and you don't have to give your credit card details in advance (in fact you should shop around if you intend to buy a licensed copy, eg try Amazon. Also rumour has it that version 10 is due in September....). If you are familiar with Photoshop or Elements, there is also a Lightroom demo on the same site which is worth a look. Adobe provides free support and training videos. Just be sure to focus on basic topics first as the material does not appear to be in order.